or this Carry-Along Dollhouse with Bears. And this week one of you will win one of the above toys! Just leave a comment below saying which one's your favorite. Followers and e-mail subscribers (give me a heads up) gain extra entries. A random winner will be announce Wednesday night! CONGRATULATIONS: Queenie Jeannie is this week's winner! My favorite is the tea set of course but, for my son, the blue horse is cool. And I am a follower. They're all so cool! I think Bella would like the Bear House!! Thanks for the chance to win - again!! 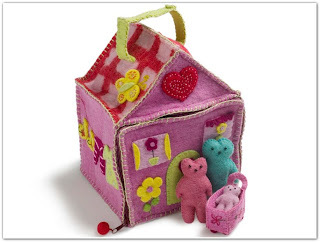 I LOVE the Carry Along Dollhouse, so cute!! I hope I win. 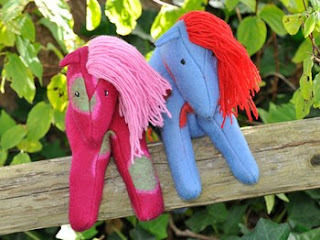 I love the carry along doll house too, and the blue horse is very cute! What a darling TeaSet, luv it! I like the Tea Set!!! My favorite is the carry along doll house. I think the Pink or Blue Horse are cute. I is a follower too. I think my little one would adore that doll house! It's really darling. 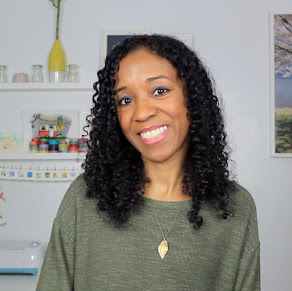 I'm a follower (not in real life, but definitely of your blog!!!). THANKS so much! That pink horse is cute. 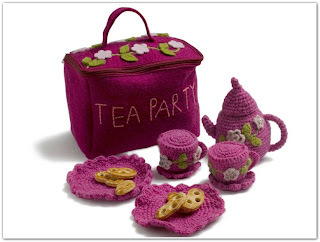 Although that little tea party would be just perfect for my niece.